In 1925 , the faculty of science was established and it was located in El-Za'afran palace then , it joined Cairo University in 1928 . In 1962 , the faculty of physiotherapy was established as it was the beginning of giving an interest to that field because physiotherapy helps much after many injuries to get back to the normal condition , those injuries like : ( dislocations , separations , broken bones , torn muscles or .. etc. ) . The faculty had a great new structure in December 1998 which was held on an area of three thousand five hundred square meters . 1-Basic science of Physiotherapy department . 2- Physical therapy for disorders of the respiratory League and the elderly department . 3- Physical therapy for nervous system disorders and muscle surgery department . 4- Physical therapy for disorders stages of growth and development in children and surgery department . 5- Physical therapy for disorders of the muscle and motor and surgery department . 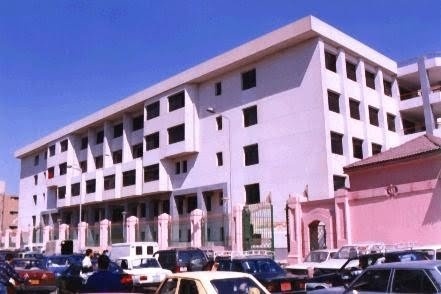 6-Physical therapy for surgery department . 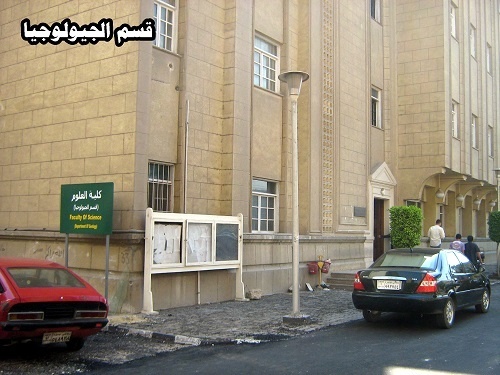 8- Physical therapy for obstetrics and gynecology and surgery department . 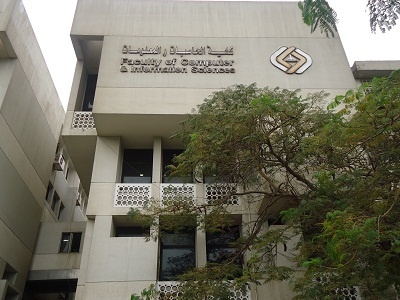 It was established in 1996 and its first dean was Dr.Ibrahim Farag Abd El-Rahman . It accepts only students who has studied mathematics and physics in the final secondary stage and successfully has passed both subjects . It has a studying time period of four years and it works with the credit hours system . wait for the Cairo University 3 blog .